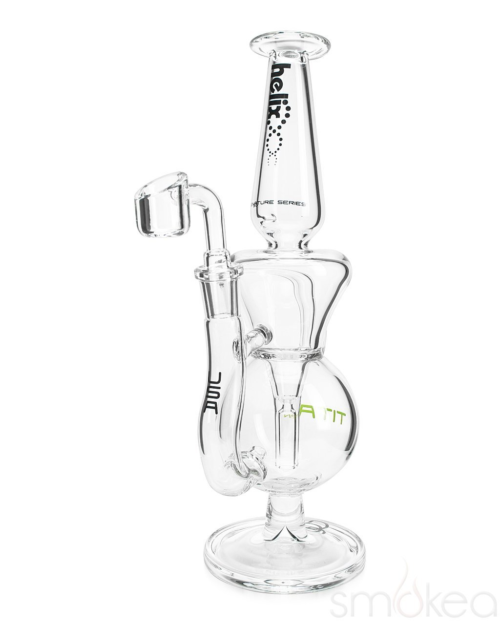 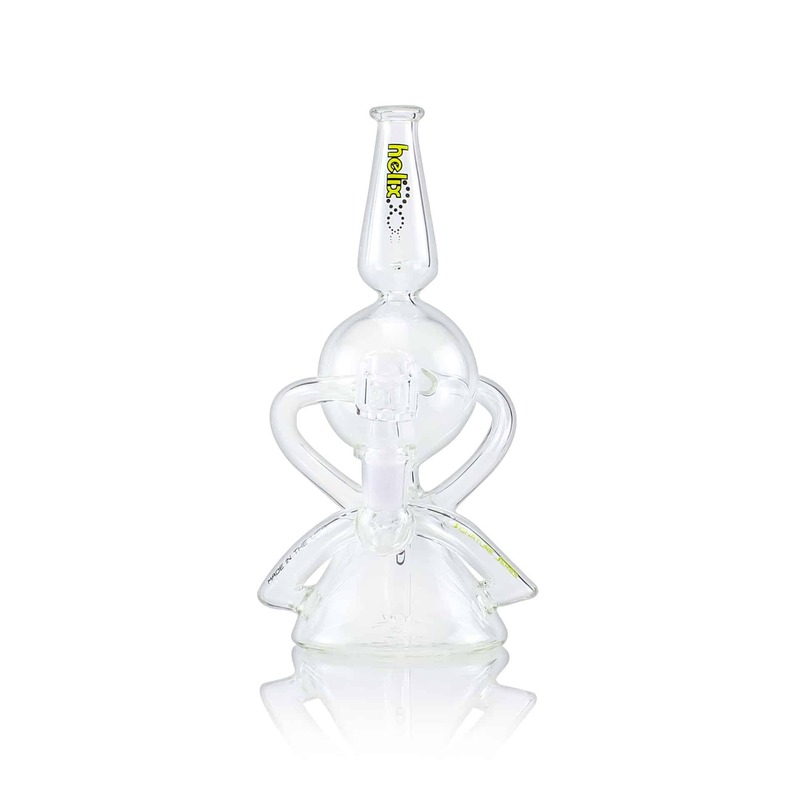 The Atlas Recycler functions as smoothly as it appears to the eye. 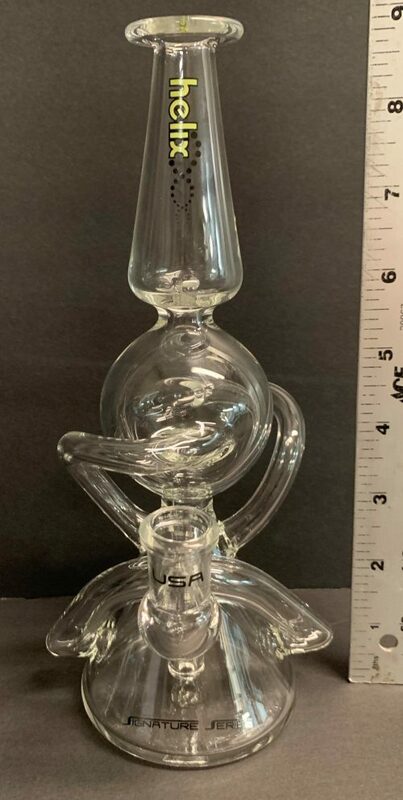 Recirculating water back down to the beaker from the globe its arms keep your smoke in constant synchronicity with water. 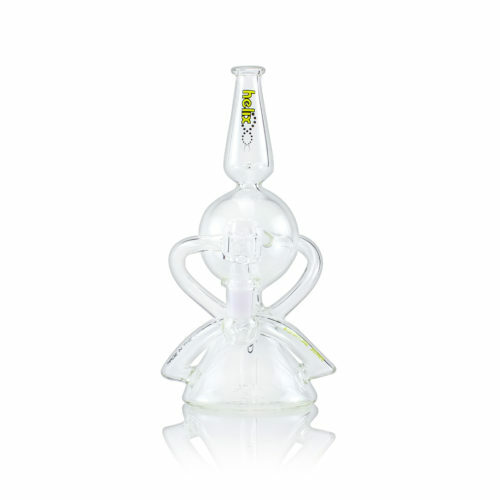 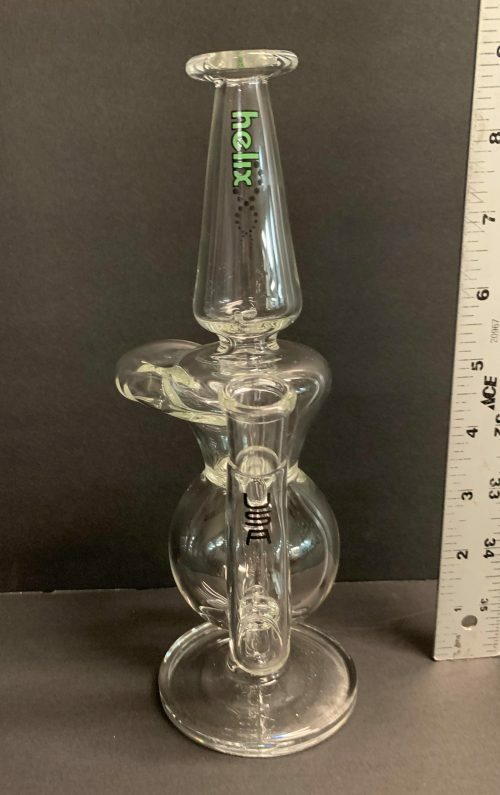 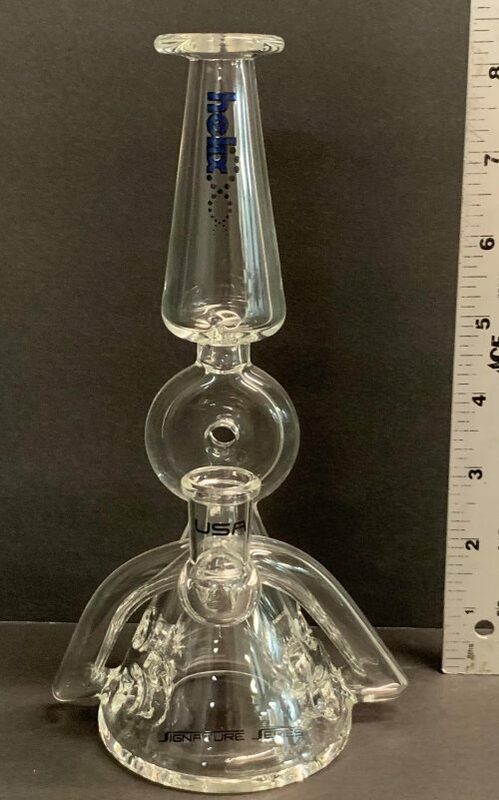 Stemless diffusion with a 14mm female ground joint.